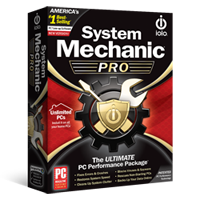 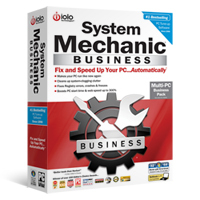 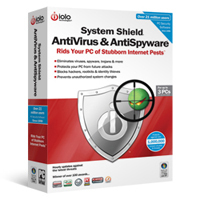 Designed for older computers running XP and Vista, System Mechanic Pro Classic combines 4 award-winning iolo PC tune-up and data security products to keep your PC safe, fast, and error-free. 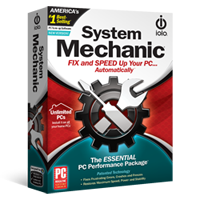 Designed for older computers running XP and Vista, System Mechanic Classic provides the essential optimization toolset to boost speed, power, and stability. 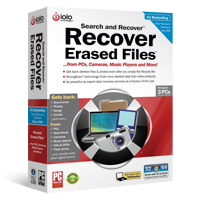 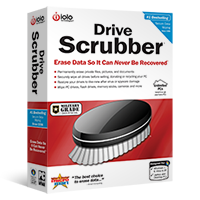 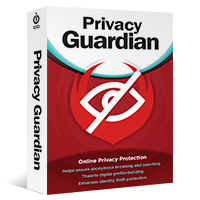 It cleans hard drive clutter, repairs your registry, defragments drives and memory, and optimizes system and internet settings.